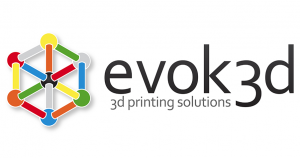 German leading global provider of professional grade 3D printing solutions EnvisionTEC has appointed evok3d to supply, service and support their advanced range of professional grade 3D printing solutions. “EnvisionTEC perfectly complements our current professional and production range from 3D Systems and others. We offer our clients the most comprehensive range of 3D printing technologies in Australia. 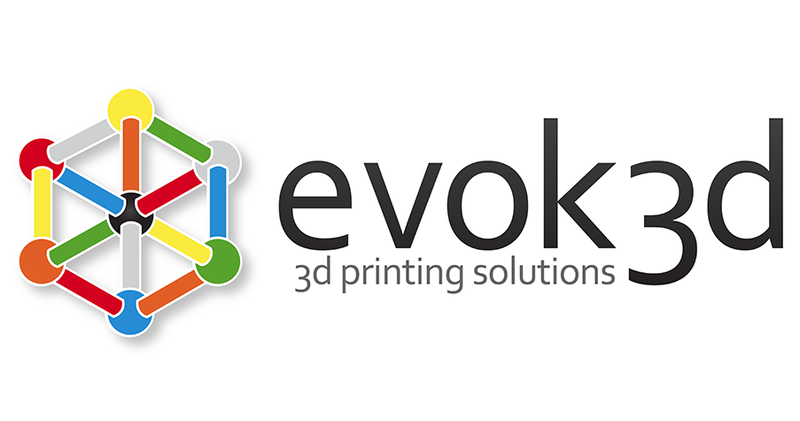 Every 3D printing technology has inherent limitations and our vendor neutral approach, backed by ten distinct technologies means we make a genuine recommendation on the best solution based on each individual clients needs and budget,” said Joe Carmody, Managing Director of evok3d in a media release to Australian Manufacturing. Last year, Melbourne-based evok3d was selected to be the official supplier to Nissan Motorsports (Nismo). Nissan turned to additive manufacturing technology to build prototypes of new parts and manufacture parts which are currently on their v8 super cars.